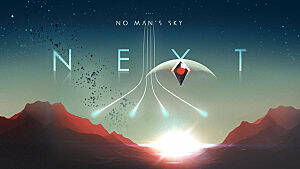 If you played the original No Man's Sky, it's immediately apparent that the NEXT update completely changes the base game. In fact, it feels like a brand-new space exploration experience altogether. 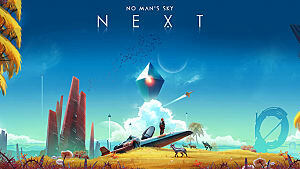 One of the bigger changes in No Man's Sky NEXT is the addition of the Portable Refiner, a piece of buildable equipment that refines raw materials into rarer processed materials. From enhancing your starship to building your base, you'll quickly discover the Portable Refiner is actually one of your most used tools -- even if it is a completely new addition to the game. How do I get the Refiner? How do I use the Refiner? What materials can I put in the Refiner? On top of that, we'll try to give you a few pointers on some of the game's current Refiner glitches. Let's go ahead and get started. How Do I Get the Portable Refiner? 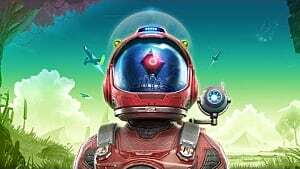 If you've started a new game, getting the Refiner in No Man's Sky NEXT can be found before you leave your first planet, specifically when you're tasked with repairing your starship's launch thrusters. To complete this mission and get off-world, you'll need to produce Pure Ferrite. To do that, you'll need the Portable Refiner, which you'll be prompted to build as part of the mission. 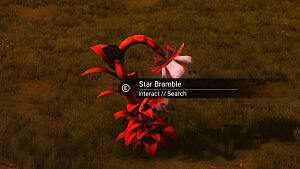 First, you'll need to collect 50x Ferrite to construct a Metal Plate. After that, press Up on the D-pad for PS4 and Xbox One, or press "Z" on PC, to open your build menu. Select the Refiner and place it anywhere (you'll be able to pick it up after placing it, so the location doesn't matter). To deploy the Refiner from your inventory, press "X" on PS4, "A" on XB1, or "E" on PC. If you're loading an old save, getting the Refiner can be a bit of a pain. While it should automatically be in your inventory, some players have found that the Refiner won't show up in any of the game's menus -- or if it does, they can't place it. 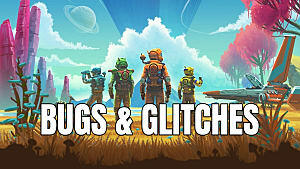 As of right now, there's no official fix for the glitch. Some players have said restarting their console works, but the results are currently mixed. 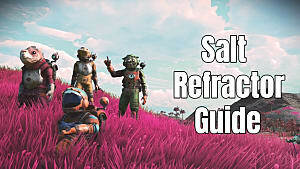 Just like getting the Refiner, using it is rather simple: all you have to do is walk up to it and hold interact, which is "Square" on PS4, "X" on XB1, and "R" on PC. The prompt to use the Refiner will say "Maintenance" (because who knows why), but don't pay any attention to that as pressing the prompt will open the Refiner so that you can make the materials you need. Although it seems rather obvious, make sure to put elements into the "Fuel Supply" and "Input" squares before activating the Refiner or you won't get any material output. Some players are reporting that both the "Fuel Supply" and "Input" options can sometimes be bugged, prompting players to repair either one option or the other. If you run into this glitch, try restarting your console. As you journey through the cosmos, you'll need the Portable Refiner to make advanced/refined materials for everything from your starships and bases to decorations and mining attachments. 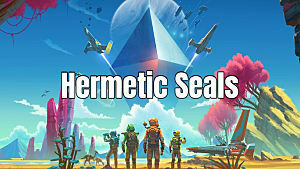 As with any crafting mechanic, No Man's Sky won't always tell you what elements can be refined into rarer elements or materials. 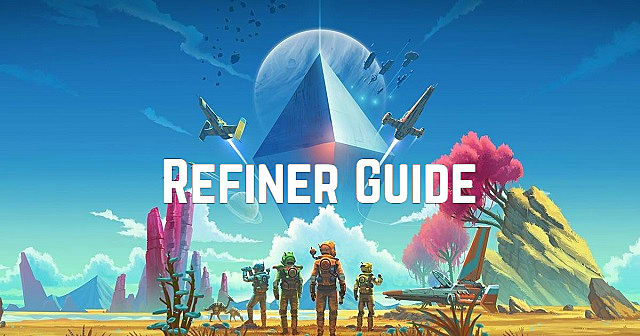 Because of that, here's a quick and nifty run-down of what you can put into the refiner, as well as what you'll get. Note: You'll always need a fuel source to operate the Refiner. Useable fuels are Carbon, Refined Carbon, Phosphorous, Oxygen, Thamium9, and Plutonium. That's all you need to know about getting and using the Portable Refiner in No Man's Sky NEXT. Shout-out to the comments for finding a few more elements to add to the table above. If you know of any other combinations, please let us know in the comments and we'll add to this growing list.